A: Prosecutors say Ghosn is detained at the Tokyo Detention House, a 12-story building in downtown Tokyo’s Katsushika district. About 3,000 people, mostly pre-trial suspects, defendants and some death row inmates, are held there. It is one of Japan’s eight detention centers. The facility’s gallows were used in July to hang cult leader Shoko Asahara, the mastermind of a Tokyo subway gassing and other crimes. Q: WHAT IS LIFE LIKE IN DETENTION? A: Officials say Ghosn has met with officials from the French Embassy and a lawyer. Under Japan’s criminal justice procedures, his counsel is not allowed to attend questioning by prosecutors. Tokyo deputy prosecutor Shin Kukimoto said Ghosn is being treated just like any other detainee, with about eight hours of sleep and three simple meals a day. Q: WHAT ARE INTERROGATIONS LIKE IN JAPAN? A: Kukimoto said Ghosn is being questioned for several hours a day in a room with prosecutors and a translator. He gave no further details and would not say if Ghosn has acknowledged the allegations. Japanese investigators once were notorious for lengthy, tough interrogations of suspects denied contact with their lawyers. Conditions have improved in recent years with increased awareness of human rights standards. Q: WHAT ARE THE ALLEGATIONS AGAINST GHOSN AND POSSIBLE PENALTIES? 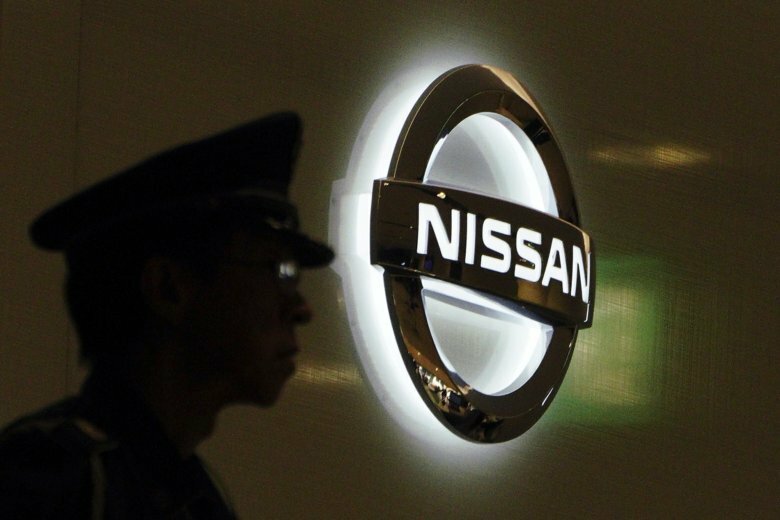 A: Ghosn, who was arrested with Nissan representative director Greg Kelly, is suspected of violating financial reporting laws which carry a maximum penalty of up to 10 years in prison or a fine up to 10 million yen ($89,000) if he is convicted. A: Wednesday’s court approval of 10-day detention allows prosecutors to keep Ghosn through Nov. 30. They could extend that by another 10 days before having to decide whether to indict him, though they could add new allegations and win more time — 20 days per charge. He is unlikely to be released on bail anytime soon.